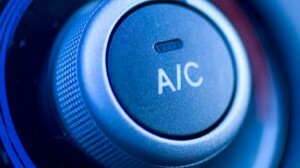 Most modern vehicles now have Air Conditioning whether it be as part of a climate control system or just the usual AC button which is great on those long hot commutes on those few sunny days we enjoy here in Derby. Most vehicle manufactures recommend that the Air Conditioning systems are serviced every two years, the main reason for this is that your AC system can lose up to 10% of its refrigerant over the period of one year and once you start to lose more than 20% you will begin to notice that it doesn’t feel as cold as it used to. 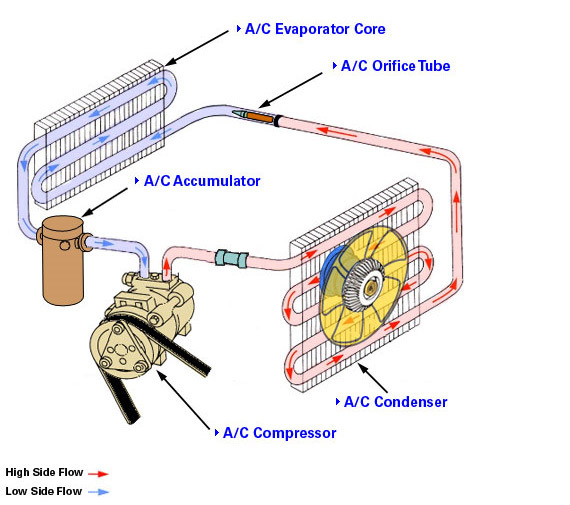 When you have your Air Conditioning system serviced we drain out all of the old refrigerant, remove the lubricating oil that runs inside the system and then we vacuum the system to remove any signs of moisture that has managed to get inside your system. Once the vacuum has finished it is time to refill your system with correct amount of refrigerant and then test for operation and to make sure it is nice and cold. My Air Con is smelly? The reason some cars get a funny smell when you use the Air Con is that bacteria builds up on the AC evaporator (the bit in the car that gets cold) and when your cars fan blows through the evaporator it takes the bad bacteria odours out of the vents with the cold air! This can be solved by using one of our anti bacterial deodorising canisters after the AC service has been carried out which kills off any bacteria and cleans out all of the heater pipes and vents. My Air Con doesn’t work? We at Aarons Autos can check all of these issues whether it be with a dye in the system to check for a leak or checking that the compressor is operating as it should be.